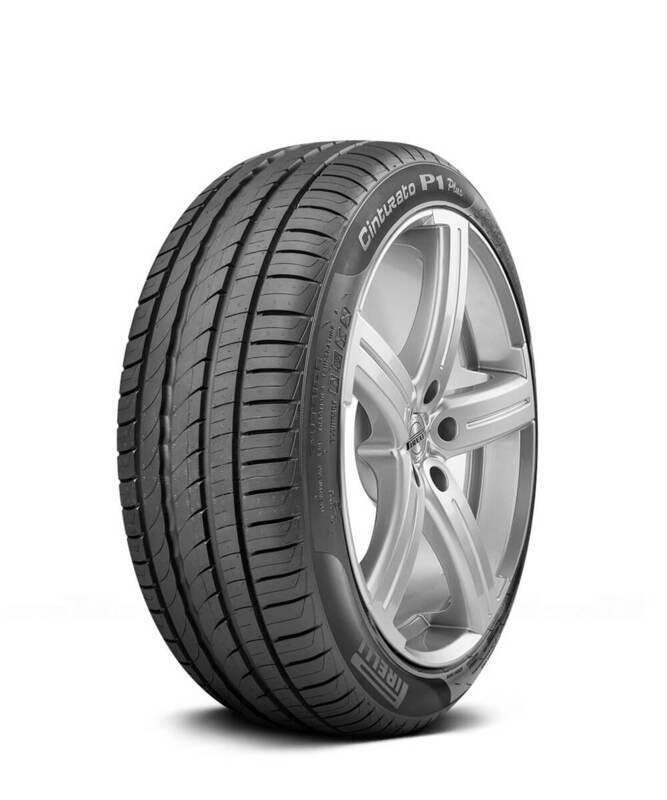 Pirelli Cinturato P1™ is a Green Performance Pirelli tyre for city/compact cars: a perfect synergy in terms of performance, safety, driving pleasure and attention to the environment. Elegant and distinctive, Cinturato P1™ is the premium solution to urban mobility. The tyre has been created to take full advantage of latest materials, structures and tread pattern design in order to guarantee savings, respect for the environment, comfort and safety on all road surfaces. Also available in runflat version.